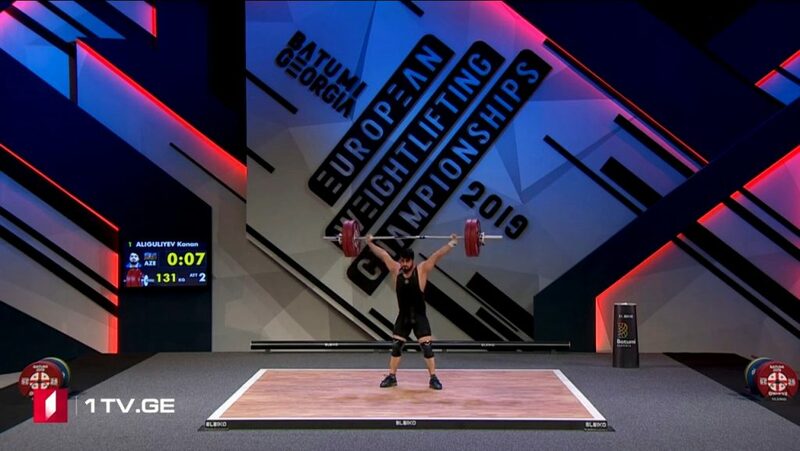 On April 6-13, European Weightlifting Championship to be held among male and female athletes in Batumi, Georgia, is proceeding. In the competition, attended by 401 athletes (187 women and 214 men) from 42 nations, the members of National team will also join the struggle. Today, Kanan Aliguliyev boarded the platform in the C group of men’s 81 kg bodyweight category. Our athlete grabbed the third in Total of his group with 306 kg (135+171). The place taken by him in the overall rankings will be known after the competitions in Group A and B.
Mammadli Mahammad is the champion! Sabina Azimova is three-time European champion!